Harald Lund is a senior advisor at the Centre for International Climate Research (CICERO), Norway’s foremost institute for interdisciplinary climate research. Elisabeth Lannoo is senior communication advisor at CICERO. In the transition to a low-carbon and climate change-resilient society, we depend on investors moving their money from yesterday’s technologies that lock in carbon emissions, to new climate-friendly technologies. Yet keeping track of carbon emissions is not sufficient. Increasingly, investors are exposed to the physical consequences of climate change, combined with transition risk linked to a change policies and technologies and a liability risk for not taking action on global warming. Across the world, new low-emission and climate-resilient initiatives are sprouting. How can investors with a global perspective discern promising sprouts from aging woods without renewal? Green bonds are one way for investors to reduce their exposure to climate risk. Last year, the global green bond market doubled in size, seeing issuances worth more than 80 billion dollars – a record that is set to be broken this year. In the last decade, green bonds have spread around the world, with Nordic investors entering the market first, soon followed by Christian investment funds concerned with values-based investments in sustainability. After green bonds gained foothold in China, Islamic investors have now also entered the market. 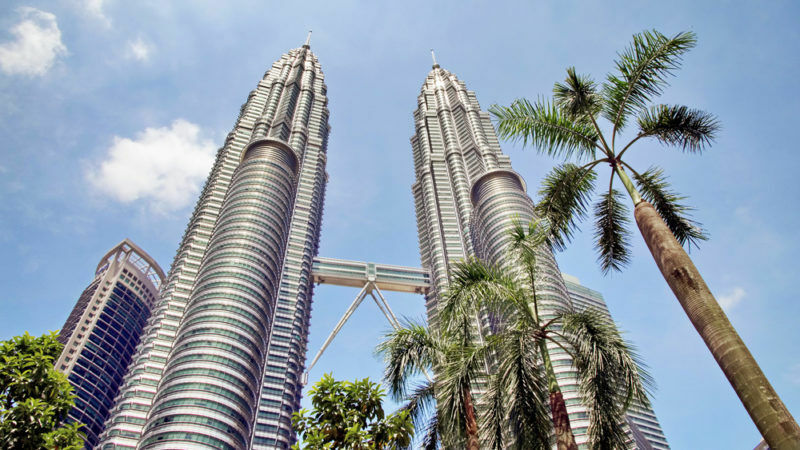 This summer, a solar energy company in Malaysia launched the first green sukuk – a bond in line with Sharia-rules, which exclude investing in e.g. gambling or alcohol. The Center for International Climate Research reviewed this sukuk and gave it the best rating – dark green. Europe is looking for a strategy that can give its financial industry a leading role in this rapidly growing market. Perhaps the setback in climate policies in the US under president Trump can give the EU a head start. The early movers, including the European Investment Bank and SEB bank, have established themselves as important players in the global green bond market, while the stock exchange in Luxembourg competes with London to become the most important marketplace for sustainable investments. The EU tasked an expert group to set out a financial system that supports sustainable investments. In its preliminary report published before the summer, the High Level Group on Sustainable Financing recommended a green investment classification system and an EU green bond standard. The new EU standards should however not replace the dialogue between issuers, verifiers and investors about what is green. For example, last spring, Repsol issued a green bond to fund energy efficiency improvements in its oil refineries. The bond caused a lively discussion in the green bond market on whether this would actually reduce emissions in the long run or just prolong the life of the refineries. This dialogue happens without interference from heavy political and bureaucratic processes. Yet it has been a key success factor to mobilize green capital through the green bond market. Bloomberg’s Working Group on Climate Change (TCDF) also delivered its report this summer. It recommends that all companies should stress test their business models against different climate scenarios and report to investors how they handle climate risk. The lessons learned from the green bond market can ensure that the suggested reporting not only remains a formality, but that responsible investors actively use the provided information. Responsible investors and underwriters involved in the development of the green bond market, which are also ahead in working with climate risk, should help push this reform in a right direction. The goal is that all investors consider and understand climate risk when they make investment decisions.